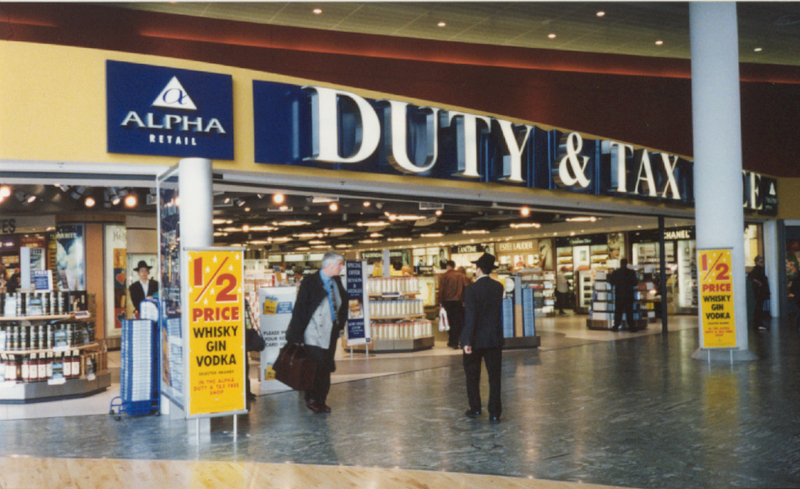 World Duty Free (WDF) comprises Alpha Retail’s UK operations, which were acquired by Autogrill in 2007, and World Duty Free – the newest addition to the Autogrill Group – acquired in 2008. WDF operates 84 stores in the UK and the Channel Islands, primarily at airport locations, ranging from some of the smallest regional airports through to Heathrow, the world’s biggest international airport – and everything in-between. WDF’s philosophy is based on an exceptional focus on the customer, which starts with extensive customer insight gained from research, backed up by operational experience built up over the past decade. An in-depth understanding of each location’s customers enables us to tailor our retail offer and optimise every opportunity. A 12 week project in 1997 at Manchester Airport saw Bridgford deliver the £1.6m fit out of a new airside duty free store.